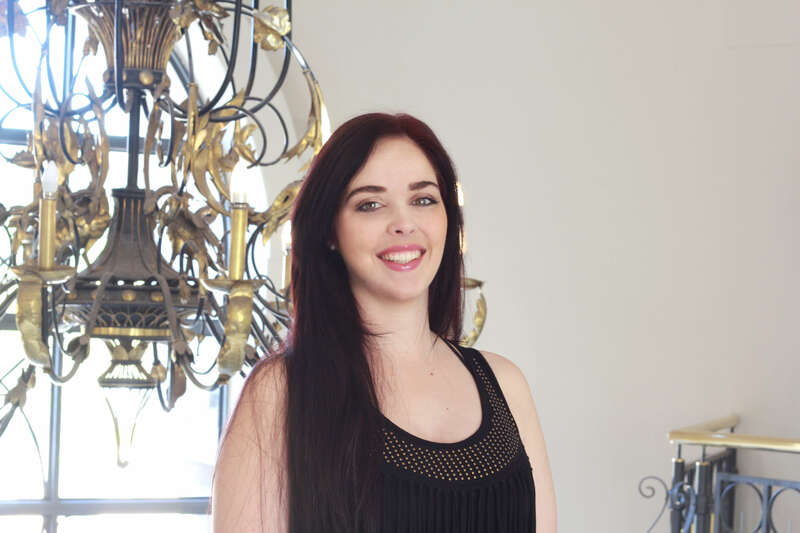 Carla Vermeulen recently joined Realm Digital as Project Manager. Born in Pretoria but raised a Capetonian, she studied Marketing Management and comes from a variety of different backgrounds from events and exhibitions to in-store promotions and advertising, and then, of course, a software and development environment. Carla will be responsible for planning, monitoring and closing off projects. She will also be the facilitator between Account Managers and the Development Team, making sure projects are allocated to the correct team members, removing impediments and assisting with internal and external communications. Outside of the office, Carla enjoys spending her free time with family and reading as much as she possibly can. She is also quite adventurous and loves travelling and experiencing new and exciting places. Something even more interesting about Carla is that she has an old school rock and roll obsession, a Garment Construction Diploma and she has even won 2x gold medals in 3D-bowhunting for women – Woah! Everybody look out for Carla. Welcome Carla, great to have you onboard! My name is and you can reach me on . I would like to chat about DesignDevelopmentUI/UXStrategyXero IntegrationOther for .